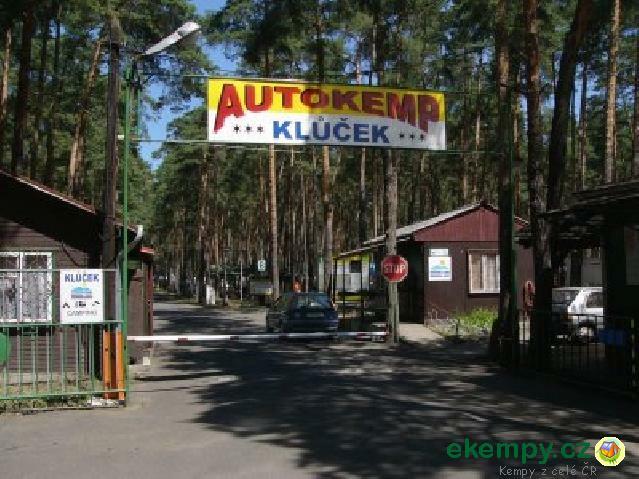 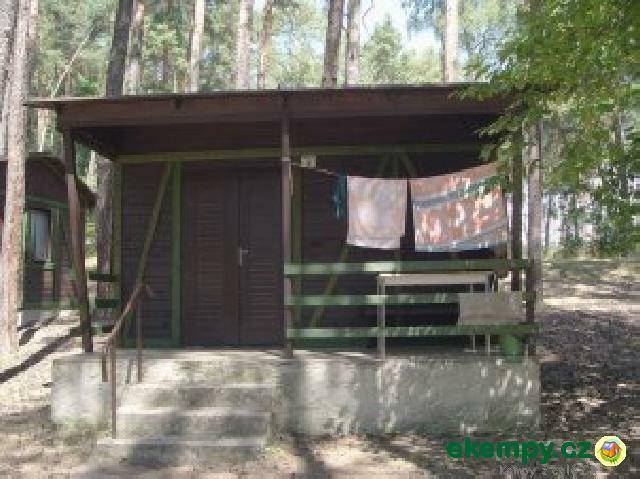 The camp of Ledečko lies in calm surroundings of the village Ledečko, appr. 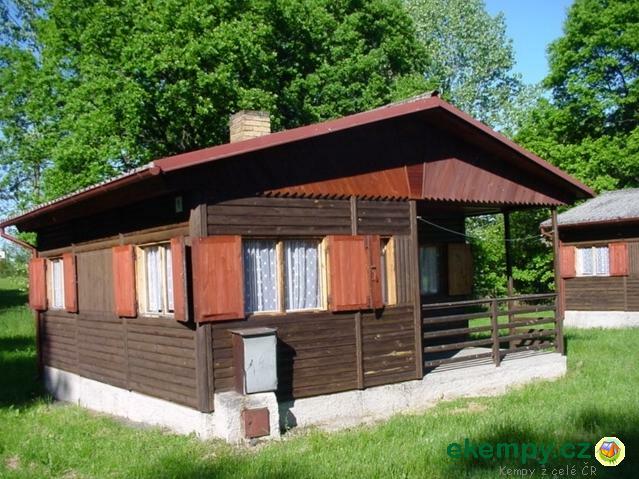 3 km from the town of Sázava. 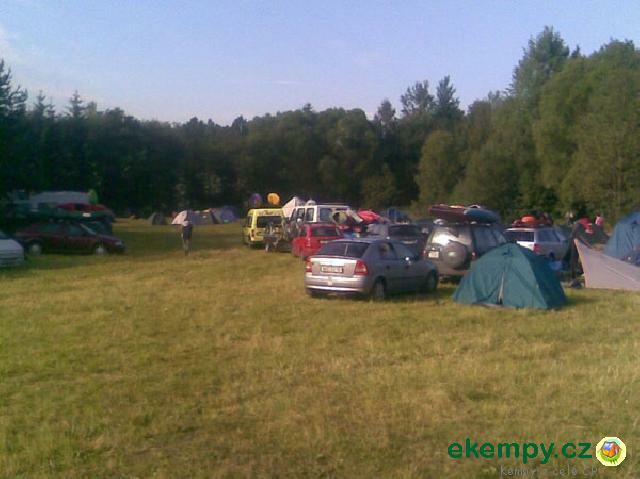 In this calm camp, you can enjoy recreat.. 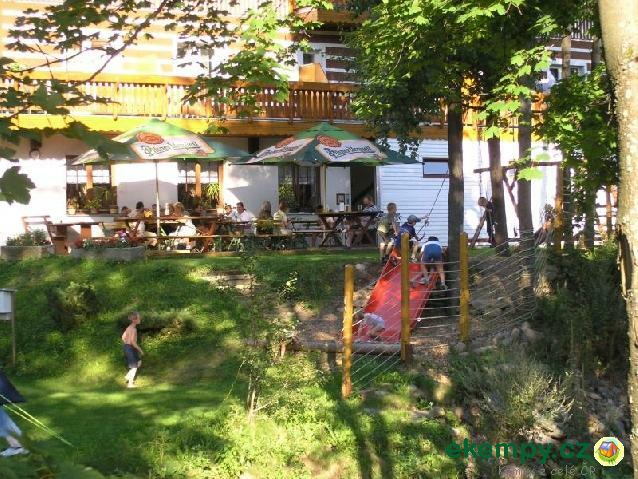 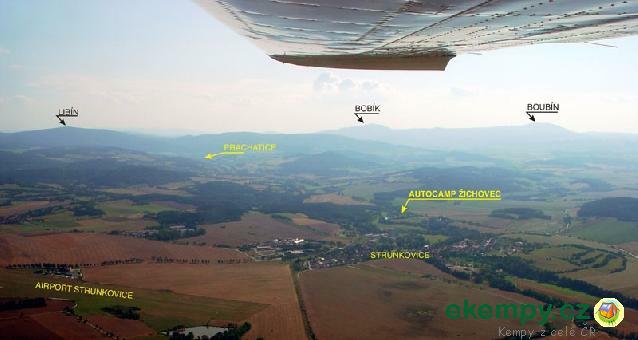 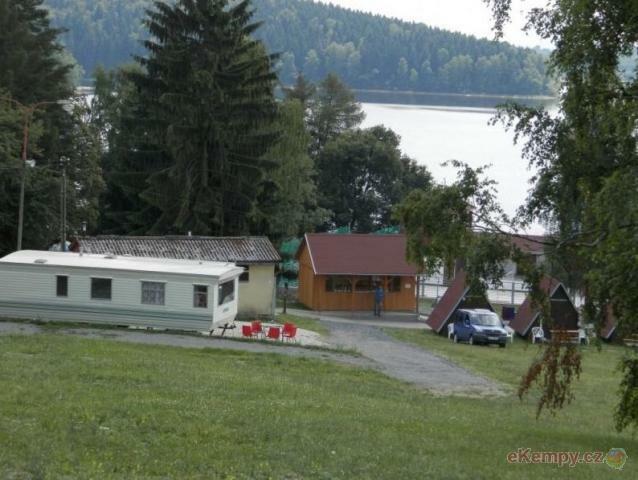 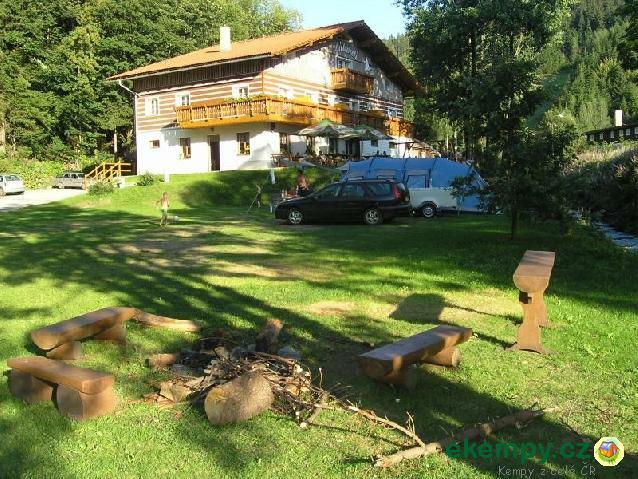 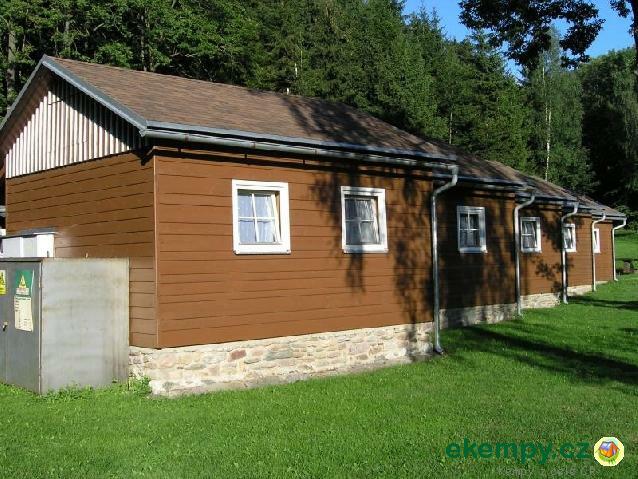 Car camp and pension Zákoutí can be found in nice locality of Orlické mountains. 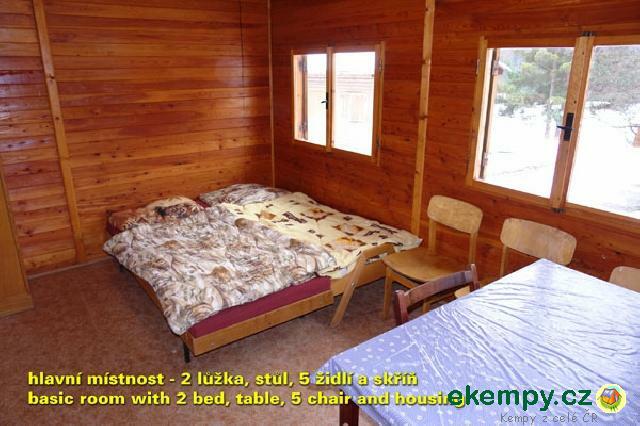 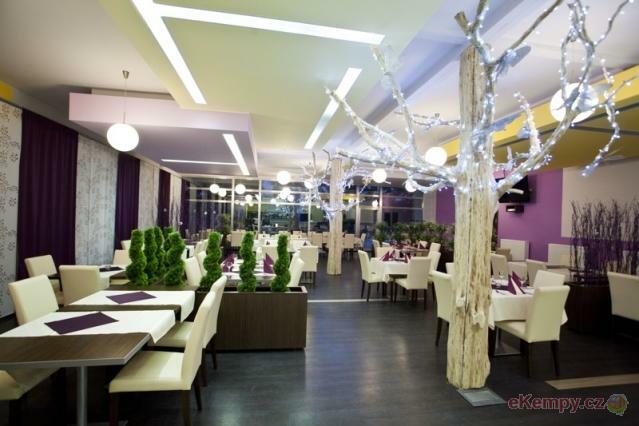 Accommodation possible in tents or caravans, also in cabins, room.. 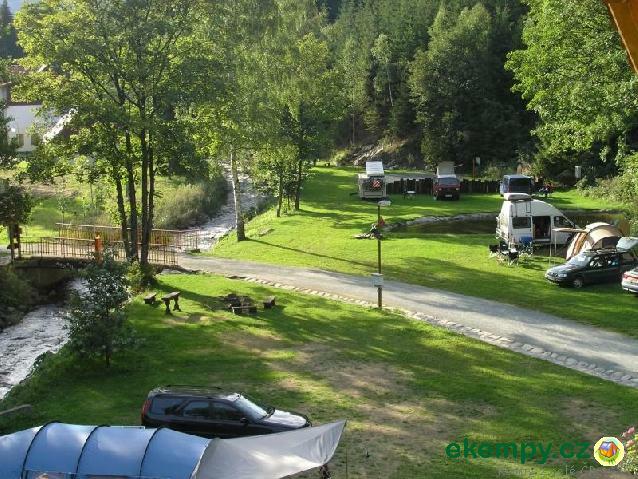 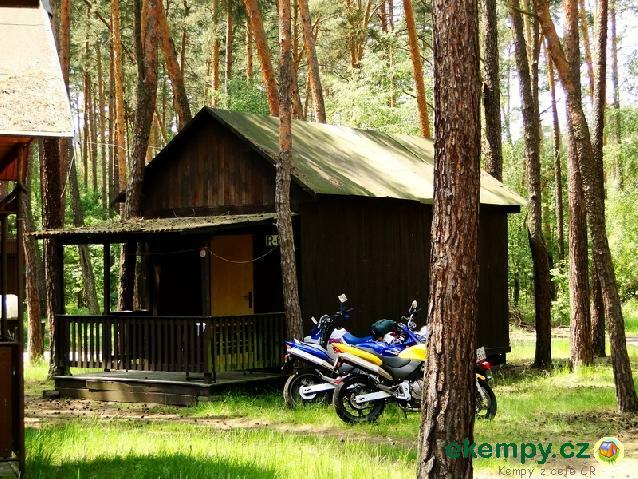 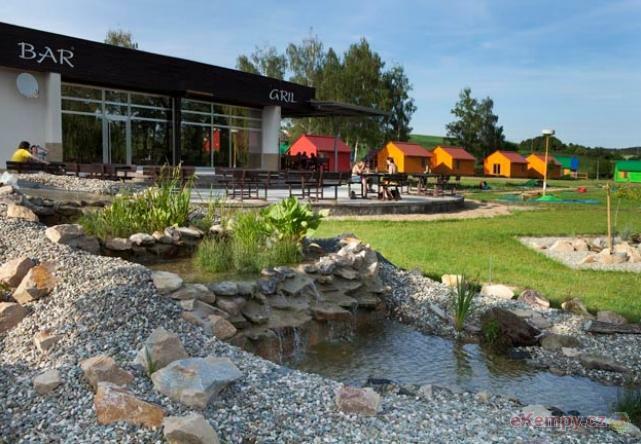 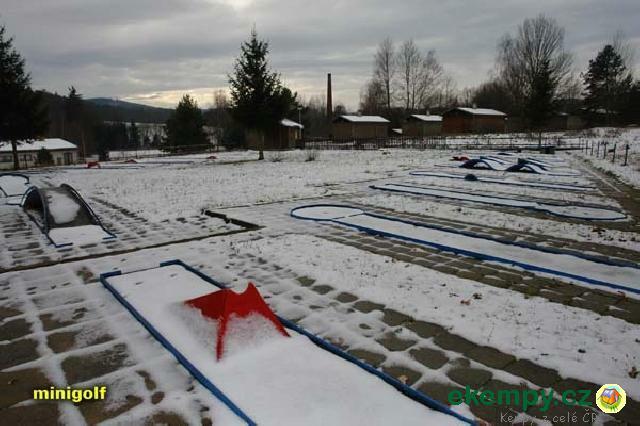 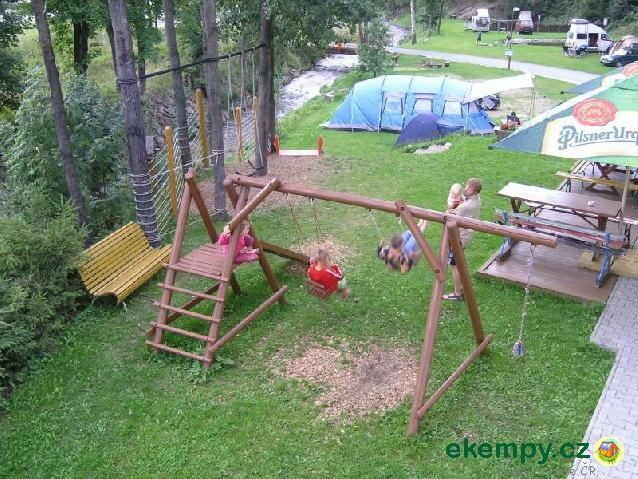 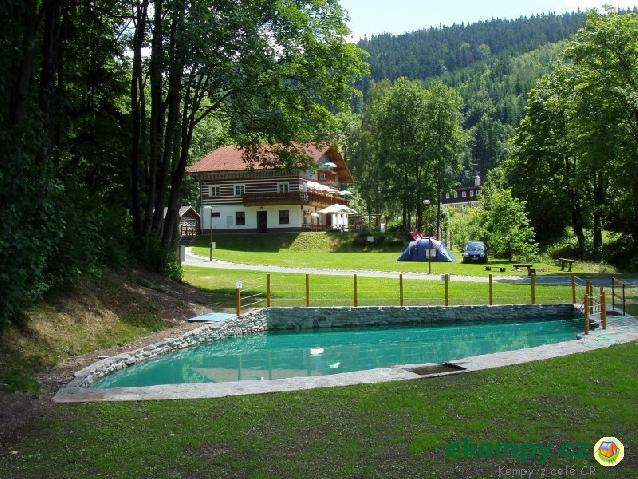 The camp offers accommodation in beautiful surroundings. 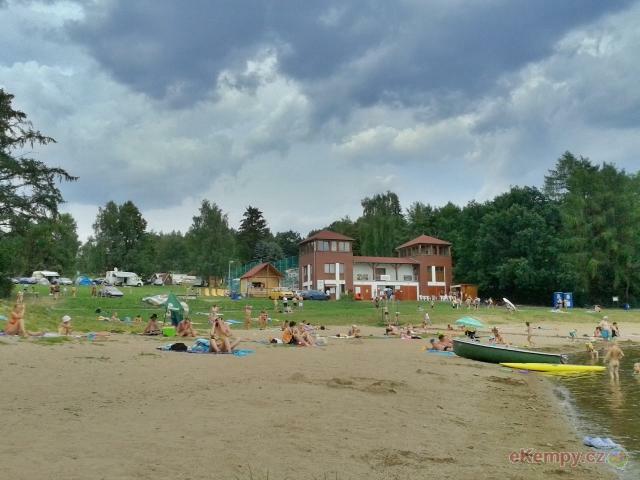 It neighbors with the beaches of dam. 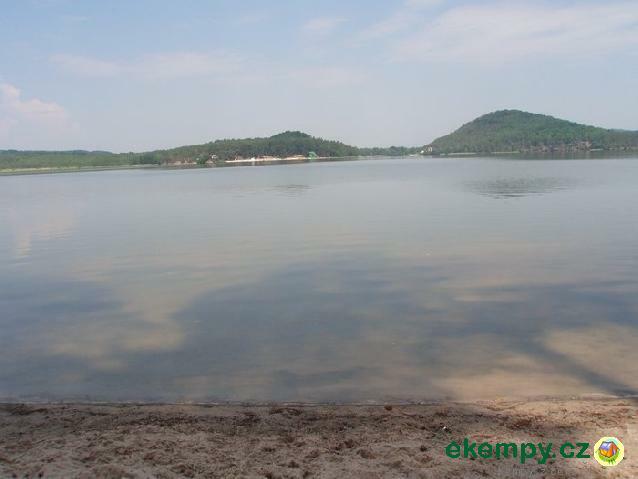 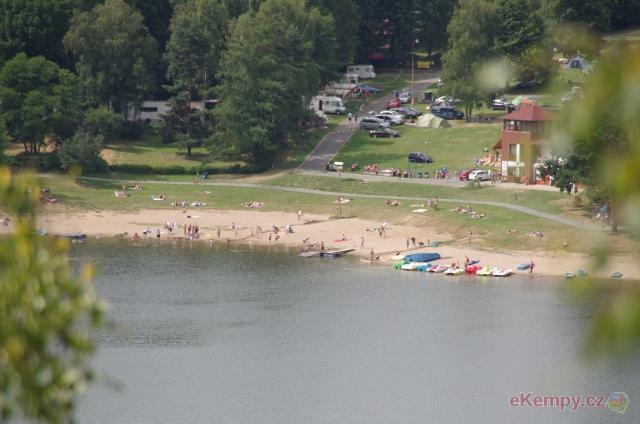 The basic equipment is the bicycle, boat and sport..
•	Romantic characters can build up a tent right at th beach Klůček. 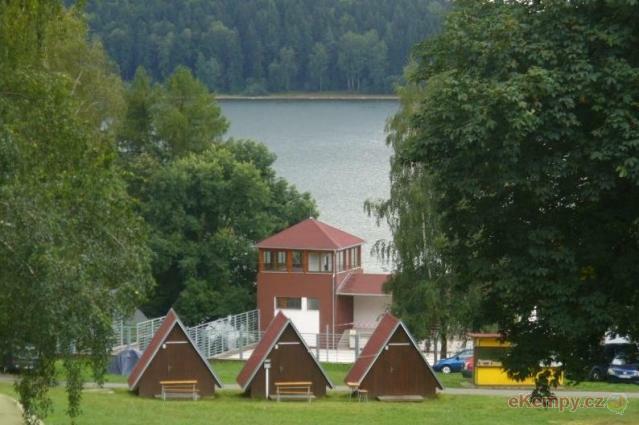 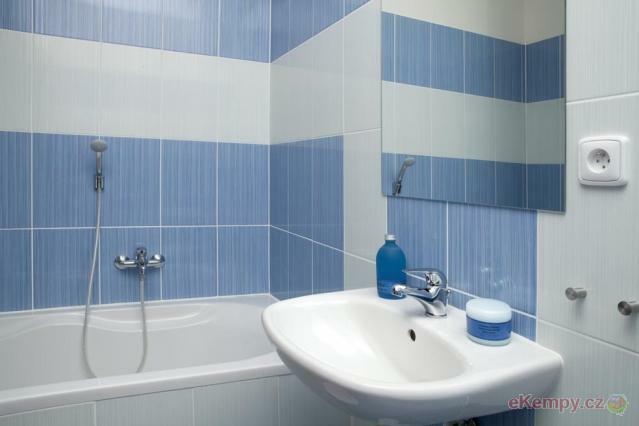 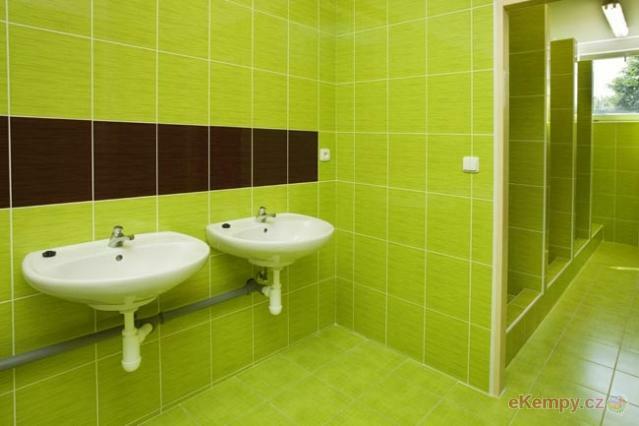 The camp is rather small with sanitary facilities, warm showers and catering e..